Autumn is upon us and in this episode I showcase a few of my favorite finds for lamps this Fall. 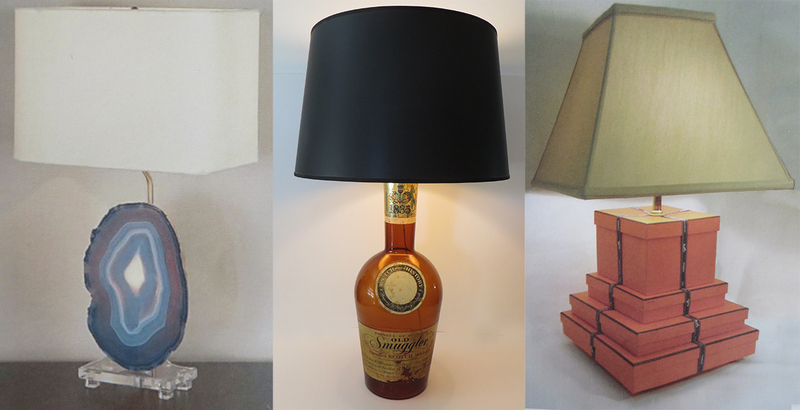 Lighting adds instant warmth to a room, and there’s really no better way to do it than with table lamps. Also in this segment a quick easy centerpiece for the season using nuts and gourds. And once again, my quick tip for making Indian corn look far more abundant on your front door! Be sure to stop by my new online store, The J List’s Autumn A List, for fun Fall product selections! 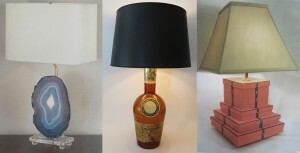 If any of the lamps featured in this video interest you, don’t hesitate to contact me directly. Stay tuned for a new holiday store which will launch in early November! Autumn is one of my favorite seasons. Share photos of your Fall decorations on The J List Facebook page. Thanks for watching!